Vision: People from a variety of faith traditions and cultural backgrounds will work together to create a new kind of multicultural and ecumenical community based on mutual respect and service. Mission: To strengthen Brazilian immigrant families and their connection with their communities. 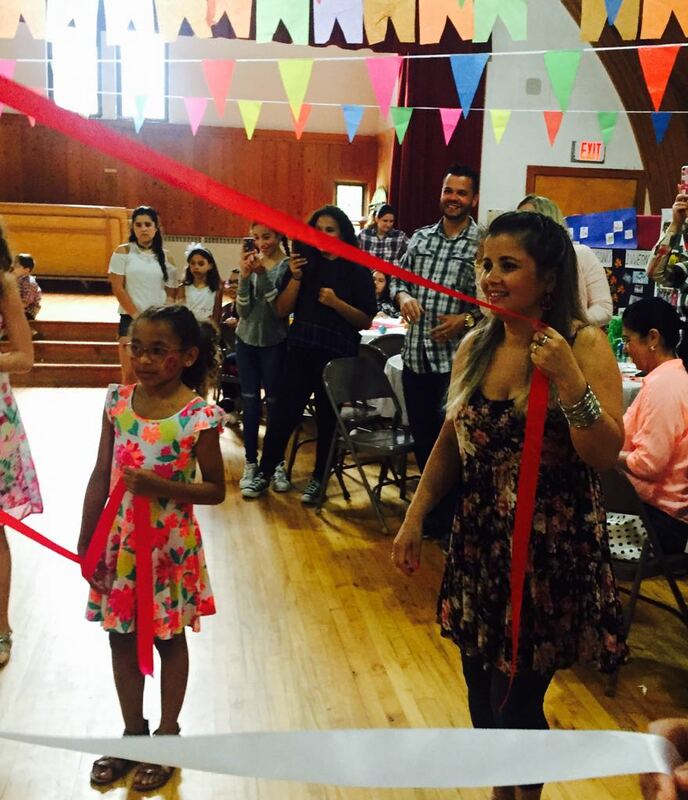 Students and teachers play games during our end of year and Festa Junina celebration. Metrowest Boston is uniquely placed to draw cultures together, and the work is urgent. In Framingham, inter-ethnic tension merited investigation by the Justice Department, the Southern Poverty Law Center and the Anti-Defamation League. Similar tensions in Marlborough also raised deep concerns. The founders of ProGente Connections learned from our Brazilian partners that the first barrier for an immigrant to overcome is the inability to communicate with others. Our English programs provide a chance for better jobs and access to engagement with the wider community. In addition, we provide Portuguese language and culture classes for children in the Brazilian community, so that their language ability in a heritage language can be maintained. We also provide workshops for immigrants for interfacing with school systems, health-care providers, the mental health system, and everyday legal matters. But we aren't just a school, and we aren't just one more charity. We are not a charity at all. For English-speakers, we provide is a facilitated experience of cross-cultural community. Many of our American participants, most of whom come from a Christian perspective, believe that partnering with us allows them to take seriously their baptismal call to step outside their church doors to collaborate with others unlike themselves, to make the mission of God come alive for our time. Students in our Português Plus class prepare food as part of their lesson about Brazil. Above all, we seek to enable people, from every faith perspective or from none at all, to reach across boundaries and through increasing cultural polarization. We seek to learn each other’s ways, experience, and values, because we believe that through mutual respect and service, we can create a new world for all of us. We believe that process matters on the road to building a better world for all. Our board is intentionally multicultural and interfaith. In order to build a more unified community, board members commit to learning Portuguese or English if they do not already speak both. Português Plus teachers at the 2016 Conference of the Federation for Children with Special Needs. 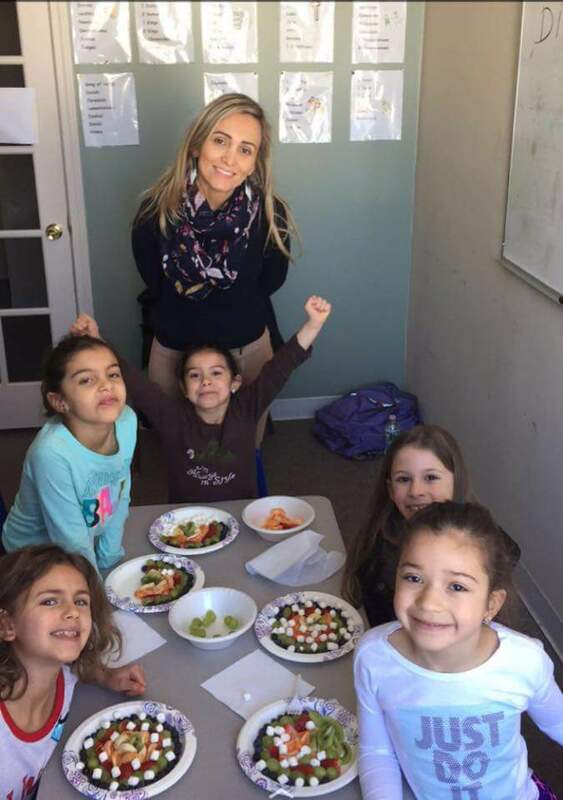 Check out this article about ProGente Connections, highlighting our Português Plus program and teacher Marta Dos Santos in the Community Advocate newspaper!